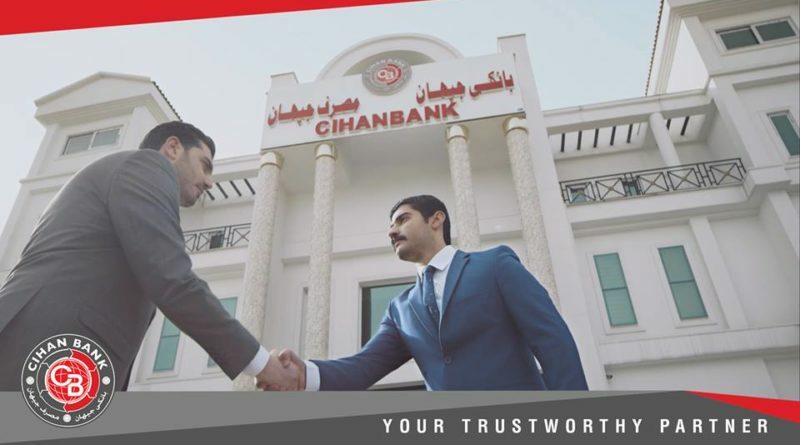 Cihan Bank has done a lottery and distributed 10 special gifts for the saving account holders whom have balance more than 5,000USD or 5,000,000IQD in their account for the period from 01/07/2010 to 31/12/2010. The names of the people who won prizes:1st prize a Toyota Corolla car Model 2011 went to Mr. Mahiddeen Mohammad Younes from the Main Branch. 2nd Prize 10,000,000 IQD went to Mr. Suham Mohammad Muradi from Suleymania Branch. 3rd Prize 5,000,000IQD went to Mr. Burhan Sabir Mohammad from the Main Branch. 4th Prize 3,000,000IQD went to Miss Anna Zhear Sabir from the Main Branch. 5th Prize 1,000,000IQD went to Mr. Mohammad Kanan Ahmad from the Main Branch. 6th Prize 1,000,000IQD went to Mrs. Leylan Azad Yahya from the Main Branch. 7th Prize Television went to Mr. Raad Abdulkarim Sherif from the Main Branch. 8th Prize Fridge went to Mr. Wishyar Besher Mostafa from the Main Branch. 9th Prize Heater went to Mr. Ibrahim Jowad Sadiq from Baghdad Branch 10th Prize a box of Cihan Tea went to Mr. Adnan Othman Ahmad from the Main Branch.